All bulls not sold on the 19th will sell first come first serve. 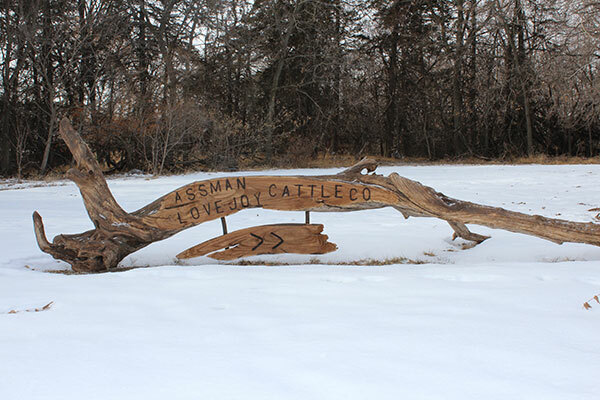 Located on the vast prairie of south central South Dakota south west of the town of Winner, Lovejoy Cattle Company sits on the Tripp – Todd County line in the heart of prime cattle country. Hard grass, fresh water and open range paint the perfect picture of an operation that started in 1910 where today it is nestled in the picturesque foothills of the Taylor Buttes. Two hundred purebred Angus cows, nine hundred commercial cows, and an occasional visit from a deer, antelope, coyote, prairie chicken, bald eagle, wild turkey, grouse or pheasant can be found on the property. Lovejoy Cattle Company is an operation that prides itself on ranch raised bulls, not feedlot bulls, for the commercial producer. 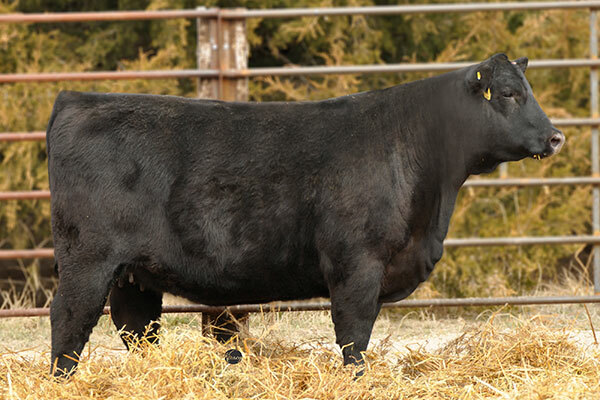 The bulls are fed on the range with plenty of exercise which results in athletic, lean muscled, structurally correct with good feet which enables the bulls to travel and cover a cow herd without resulting in a meltdown that occurs with corn fed feedlot bulls. The bulls are handled in a natural environment that is conducive to the longevity of the useful life span of the bull, which cattlemen, cattlewomen, and bankers appreciate. 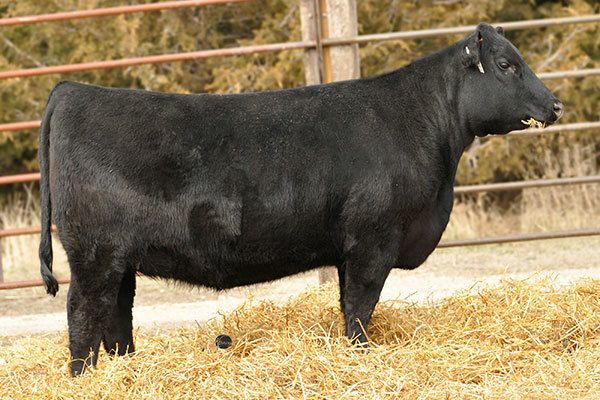 The bulls are sold at private treaty. We welcome you and please stop in – anytime. Contact Chris at 605-208-1357. 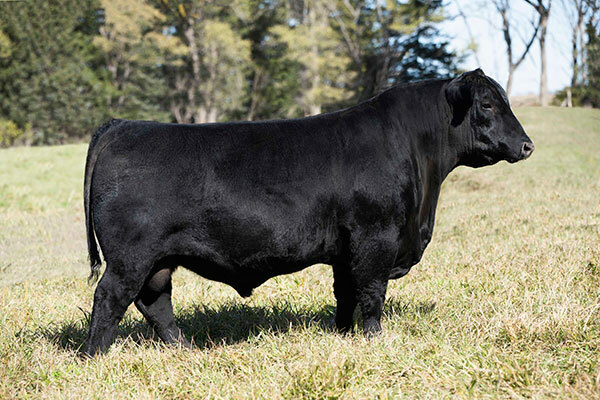 LACC Renown N18E , one of our high selling bulls from 2018. 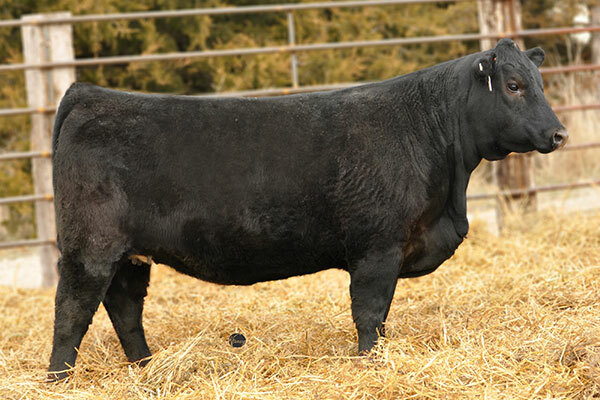 We recently became a recent shareholder of the bull stud. Additional details are coming soon. See the Custom Genetic Solutions website for any questions. We recently purchased prospective donors from Schaaf Angus Valley and were successfully flushed. We will have progeny available out of Baldridge Colonel, Cowboy Up, and Active Duty in the spring of 2018. Contact us for additional details. We were honored to recently host several dignitaries from China. 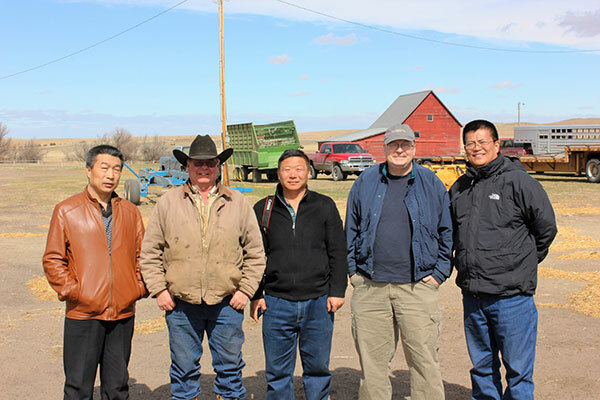 They were colleagues from the Chinese Department of Agriculture and were on a ranch visit procuring Simmental genetics to cross with Wagyu. Accompanying them was Dr. Tom Seitz from the University of Wyoming.